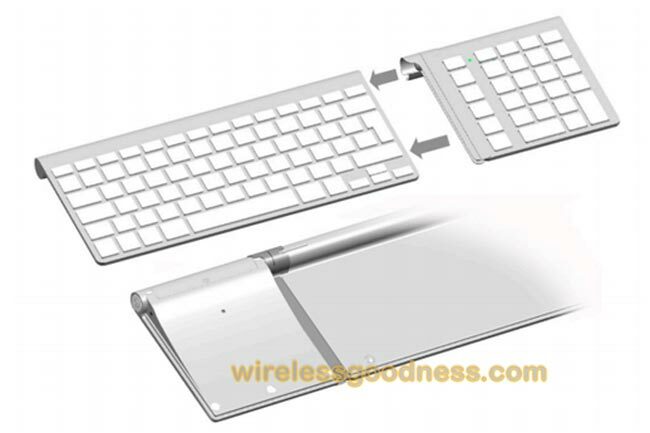 Do you miss the number pad from your Apple keyboard? If you do then LMP have created a neat keyboard extension that allows you to add the number pad to your Apple keyboard with ease. 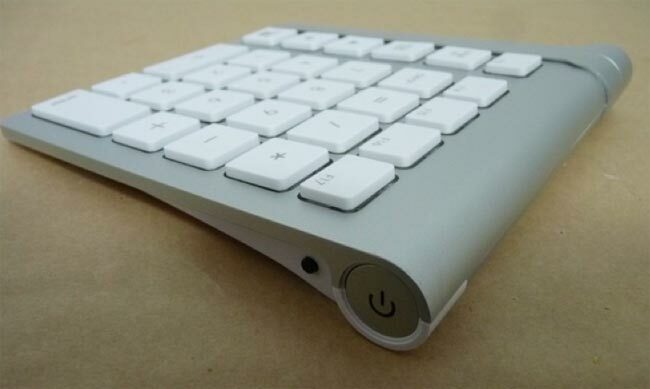 The LMP Keypad has the same cylindrical base and brushed aluminum finish as your Apple Keyboard and can be used as a stand alone device or connected be simply sliding it on to your existing Apple keyboard as below. The LMP extender uses Bluetooth and is powered by 2 x AA batteries. The new design has just been through the FCC however there is no news on launch dates or pricing at the moment.